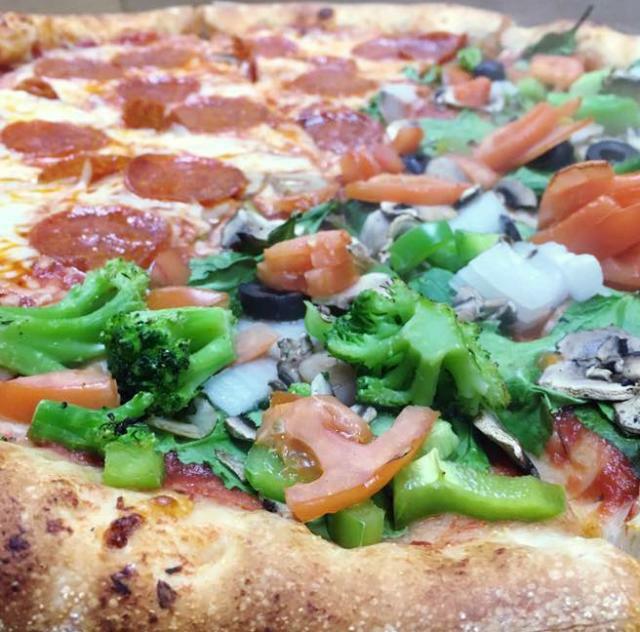 Opened in 2008, Angelo's Pizza Restaurant has been proudly serving and delivering authentic New York Style Pizza, Italian Pasta, Greek Gyros, and delicious salads & deserts. Have a look our website and remember... WE DELIVER! We are open for lunch, dinner and delivery seven days a week.